The People's Elbow for prez in 2020? What started out as a harmless pitch might just actually come to pass in a few years time. 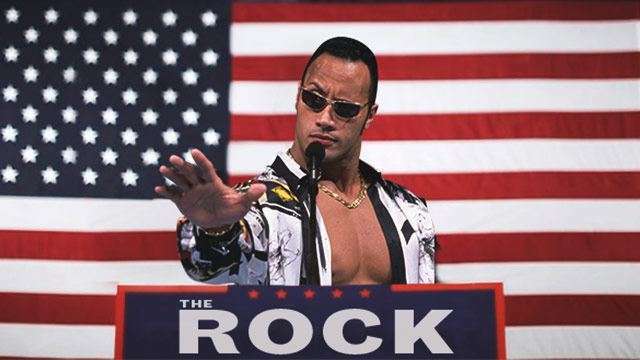 When the Washington Post wrote about the idea of Dwayne 'The Rock' Johnson as United States president, the article was slanted at how Donald Trump was able to pulling off the impossible. Now, the sought-after celebrity—who initially thought the piece was "cool"—considers running for higher office as "a real possibility." And while he has a few more years to make a decision, FHM has already visualized several ramifications in the event of a 2020 victory for The Rock. Johnson's unparralled sense of pride comes with being Hollywood's franchise Viagra and, arguably, WWE's biggest superstar. While he won't use it as an excuse to do whatever he wants, constituents will appreciate the strong sense of conviction from their leader, who can simply tell his detractors, "It doesn't matter what you think!" 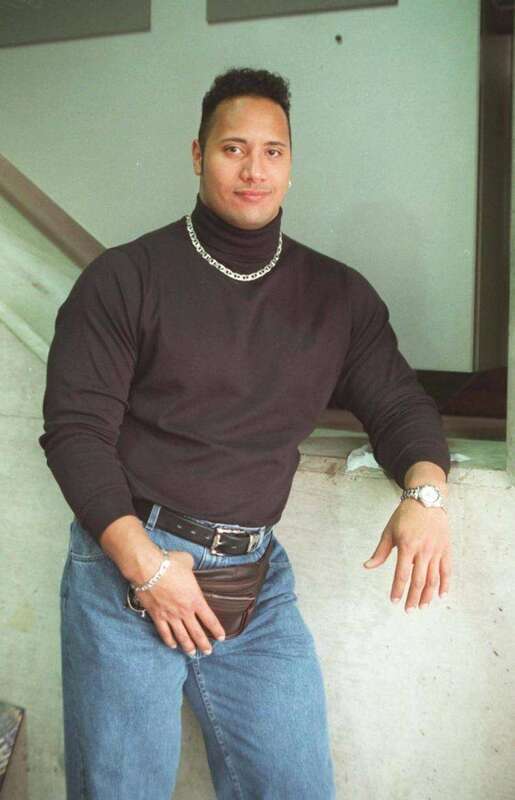 While anybody has yet to find out what The Rock is cooking just from its smell, what's certain is that his government will have enough sustenance to feed the children. All he has to do is cut back even a little on his ridiculous meal plan, and the burly prez could easily provide for an entire family. The legendary wrestler has had a long history of bad fashion choices, inside and—as seen above—outside the ring. Recreating the ensemble will break the traditional suit-and-tie combo, but what is ruffling a few feathers if you could do the same thing with the Internet? Besides, Johnson is the only person who will wear such outfit again. If he could push Zac Efron around and plunge into a blazing sea, wearing nothing but swimming trunks, then it's safe to assume that the same man will have no problem facing adversity and the most powerful world leaders. With how things are turning out right now, the US would rather have this ball of charisma for its president.